Legal aid content on the Justice website is moving to GOV.UK from 18 August. 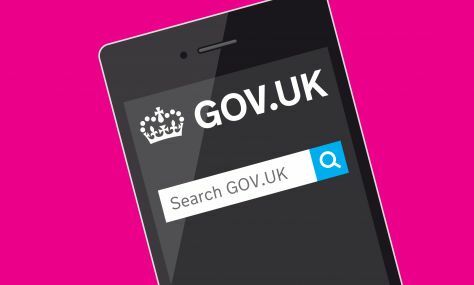 All bookmarked pages on justice.gov.uk will then automatically be redirected to the appropriate GOV.UK page once content has been transferred. The Legal Aid Agency is one of hundreds of government websites moving to www.gov.uk over the next few months.